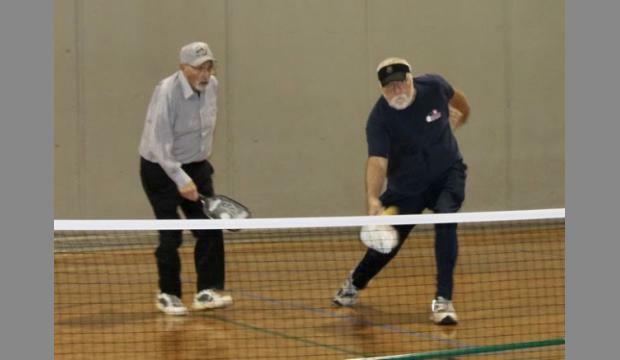 The Athens Area Pickleball Association is hosting the 3rd Pickled Peach Valentine Classic Tournament at The Classic Center Friday through Sunday. Pickleball is a combination sport of ping-pong, tennis and badminton played on a miniature tennis court with an oversized paddle and a ball that is similar to a whiffle ball. “We are thrilled to have so much support from the community and all of our sponsors,” said co-chair Diane Carroll.